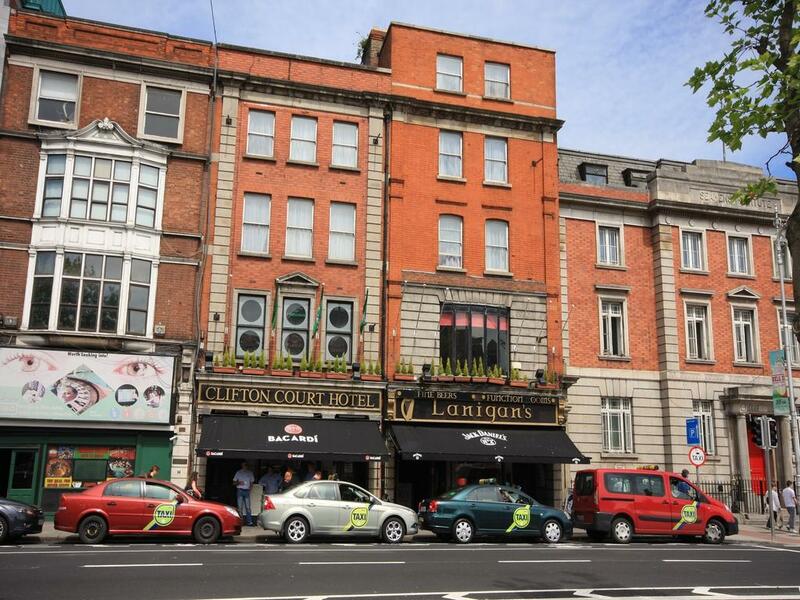 Clifton Court Hotel is situated at Rosie Hackett Bridge, in the heart of central Dublin and just minutes from O’Connell Bridge and O'Connell Street. 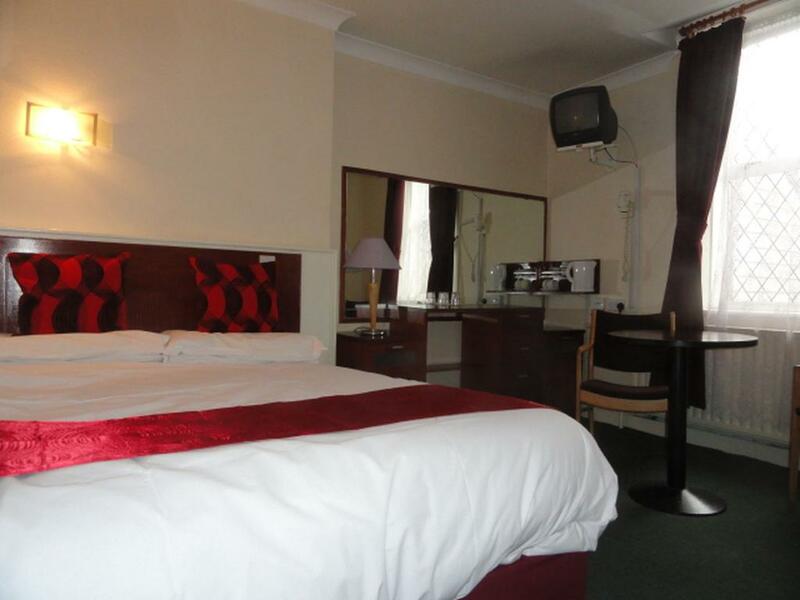 It is ideally located for visiting Trinity College, Dublin Castle, and Abbey Theatre, while the vibrant Temple Bar District and the shops of Grafton Street are 10 minutes stroll away. Busaras Bus Station and Tara Street Train Station are just 5 minutes' walk from the hotel. Overlooking the River Liffey, this 2-star hotel features a breakfast and a bar with live Irish music, a varied menu and a wide range of drinks. 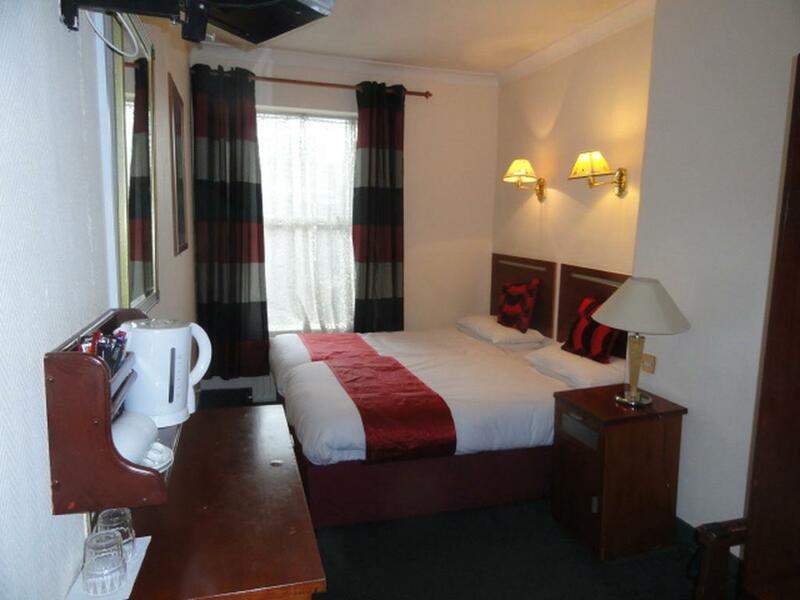 Clifton Court Hotel features single, twin, double, and triple bedrooms. 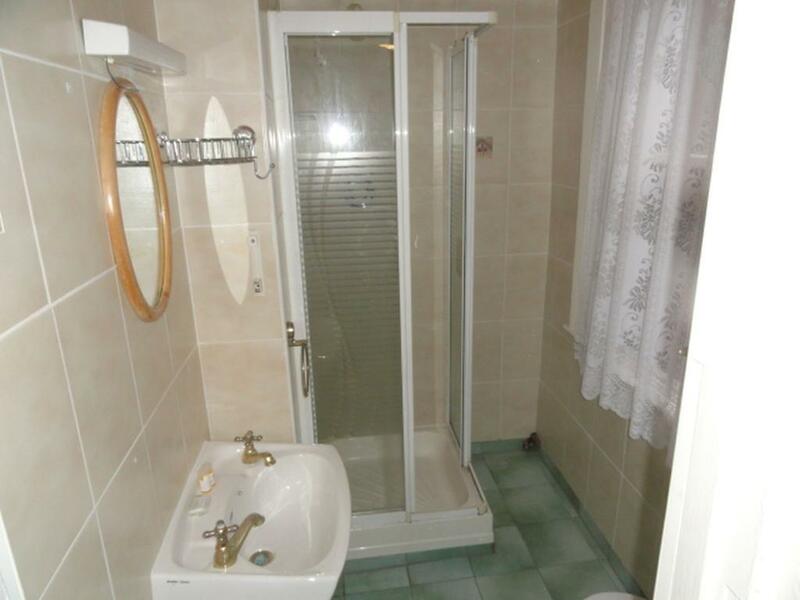 They all include a TV, tea and coffee making facilities, and an en-suite bathroom with a hairdryer. Free WiFi in public areas, ticket service, fax/photocopying and a 24-hour front desk with a safe are also available. This property is located in: Baile Atha Cliath, Ciuda de Dublin, DUB, Dablin, Diblin, Difelin, Divlyn, Doublino, Dublin, Dublin city, Dublina, Dublinas, Dublini, Dublino, Dublinu, Dueblin, Dulenn, Dulyn, Dyflinn, Eblana, Gorad Dublin, dabalina, dablin, dablina, daburin, dbln, dblyn, deobeullin, dou bai lin, dublini, dwblyn, taplin (Dublin, Ireland).